The Ten Year Strategic Planning was made possible with generous support from the Rasmuson Foundation, Alaska State Council on the Arts, Westmark Baranof Juneau, Candy Behrends and the Hangar on the Wharf. The following Strategic Plan is based on a ten-year plan originally developed in 2011. It was updated November 9, 2013 and November 9, 2014 by current Council Boards. The Juneau Arts & Humanities Council cultivates vibrant arts and cultural opportunities and is a leader in building a strong, prosperous community where creativity and innovation thrive. 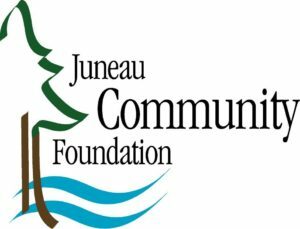 • Represent Juneau’s creative sector with the City and Borough of Juneau, community and economic development groups and businesses, to strengthen Juneau’s quality of life and economy. Advocate so that creativity is valued and Juneau is recognized more broadly as Alaska/s Creative Capital. 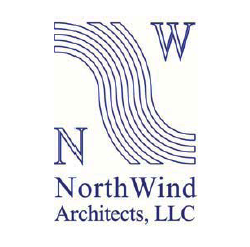 • Work with the City and Borough, cultural institutions, and businesses to plan and develop a distinctive cultural district that anchors Juneau/s downtown development. • Strengthen the Council’s capacity with effective community and cultural partnerships. 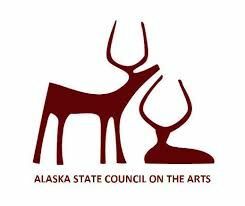 • Encourage and present arts, heritage, and humanities programs worthy of Alaska’s Capital City. JAHC presents distinctive performances, visual arts, media arts, indigenous arts and writing by artists and culture bearers from the region and around the world. Provide arts, cultural, and heritage organizations support, public and private funding and access to facilities. Create multiple and varied opportunities for visual, performing and indigenous artists and writers of all levels and abilities. 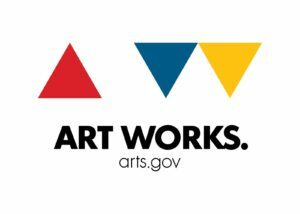 Coordinate and complement arts and cultural educational opportunities in school programs and professional development, that enrich arts, humanities, and cultural learning for children. Goal 5: Build Capacity Sustain the Council’s programs, services and facilities by effective governance and management, with adequate funding and community support.